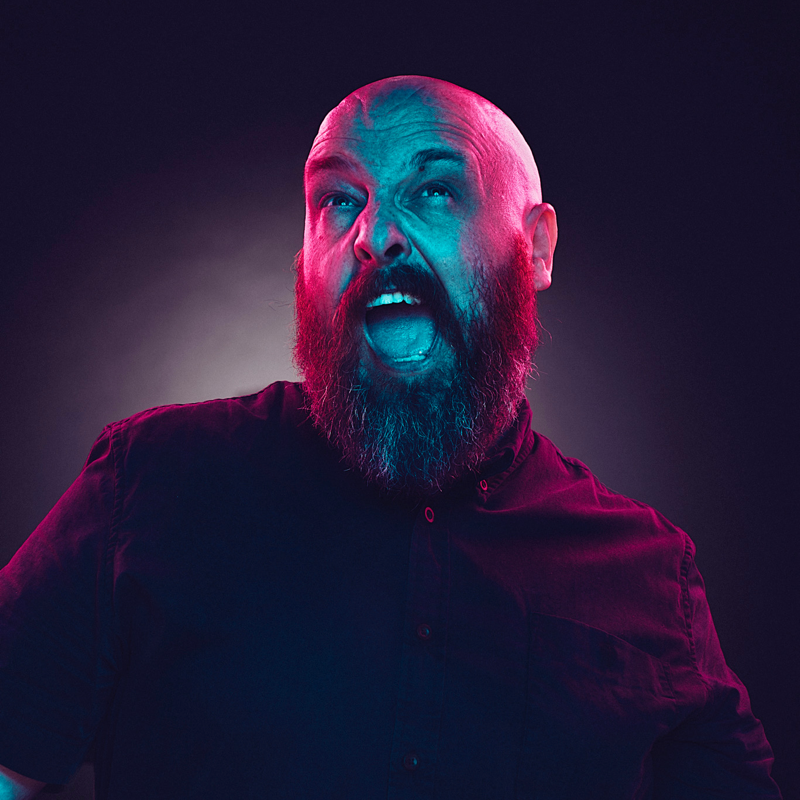 Music | dan le sac, here lies the idiot. Below you’ll find my bandcamp releases, all available for free or name your price. Or if you’re looking for the dan le sac Vs Scroobius Pip releases, you’ll find them on Spotify or basically any digital service you can name! > 4 Responses to "Music"
Hey bud, your set at the B. Dolan gig on Monday was ace! Nice work man. Is there a recorded version of the War Pigs drum and bass Track? Would love to listen to that again. Cheers, Mark. One of the loveliest songs I know – fabulous job DLS. Do you have anything else like this? I listened to a few tunes, but nothing like this exquisite track.